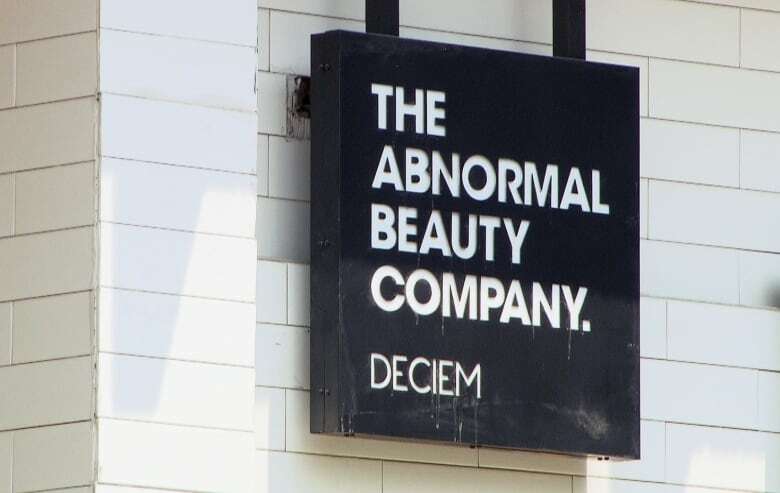 The founder of Deciem, the self-professed "Abnormal Beauty Company," saw his reign at the Toronto cosmetics brand come to an unusual end on Friday — at least for now. A judge approved an Ontario court application from Estée Lauder Companies Inc., which holds a reported 28 per cent stake in Deciem. "He has essentially lit the company on fire," Gelowitz told a judge. "Maybe he was once a diabolical marketing genius building the brand … but he's gone too far." Judge Michael Penny, who granted Estée Lauder's application to remove Truaxe, also approved the company's demand for PwC LLP to be appointed to investigate Truaxe's claims of criminal activity and report on Deciem's financial condition to its board of directors. Deciem's board consisted of Truaxe, his longtime business partner Pasquale Cusano and Estée Lauder's nominee Andrew Ross. Truaxe and Deciem did not respond to requests for comment. Cusano's lawyer, Derek Bell, said in court that his client "wholly shares [Estée Lauder]'s concerns" and would not be arguing against the application. Deciem's lawyer appeared in court, but said the company had not instructed him on how to respond to the application. The company alleged Truaxe also sent a mass email "purporting to terminate for cause various employees and members of Deciem's executive team, including [his] co-chief executive officer and the chief financial officer." In a statement emailed to CBC, Estée Lauder said the court decision reinforces the company's "strong commitment" to Deciem and its employees. "We are confident that Deciem will continue to provide its consumers with the incredible products that they know and love," it said in the statement. "As a minority investor, we strongly support Nicola Kilner, the Deciem leadership team and its employees as they continue to run their business."